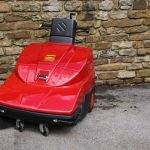 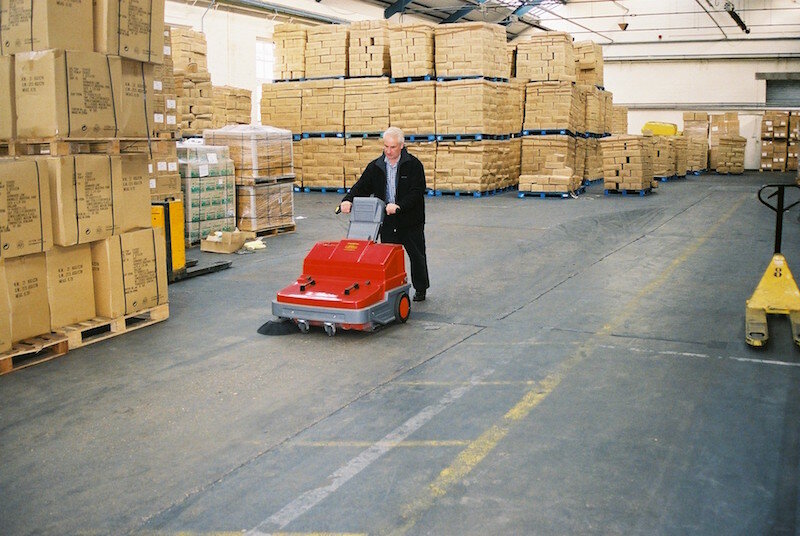 The Power Brush DC 700 pedestrian sweeper is ideal for warehouse and factory floors, as well as indoor sports halls, tennis courts and corridors. 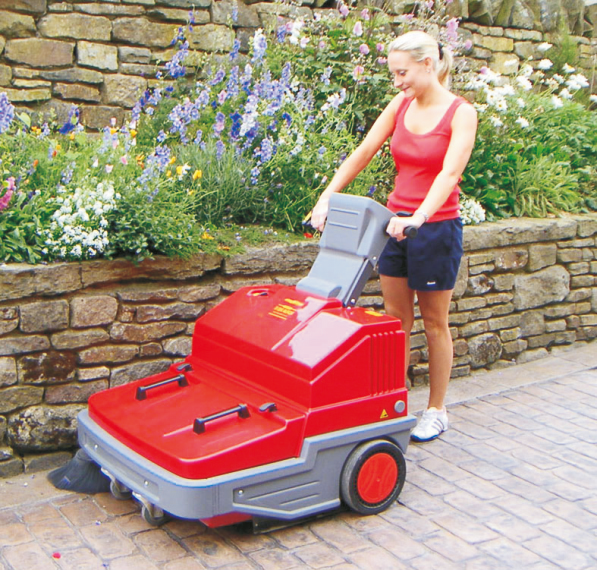 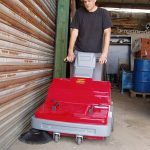 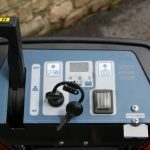 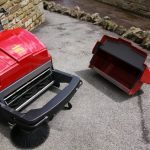 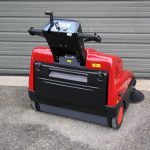 The Power Brush DC 700 can be supplied as a battery-powered or petrol-powered sweeper, depending on your circumstances. 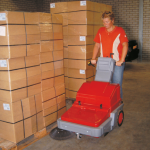 With a main brush width of 70 cm and an overall sweeping width of 86 cm, the sweeper is both productive and versatile for sweeping in warehouse aisles and corridors. 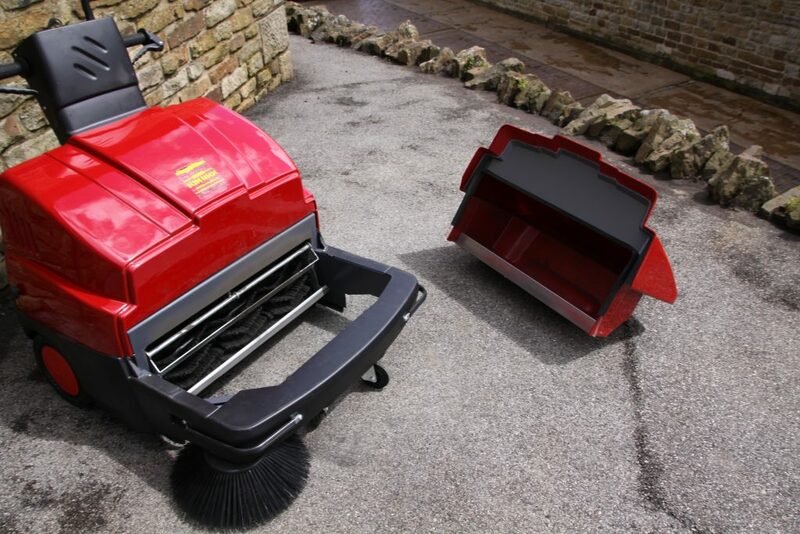 The Power Brush DC 700 has a heavy duty chassis in fully coated steel, designed for maximum impact protection. 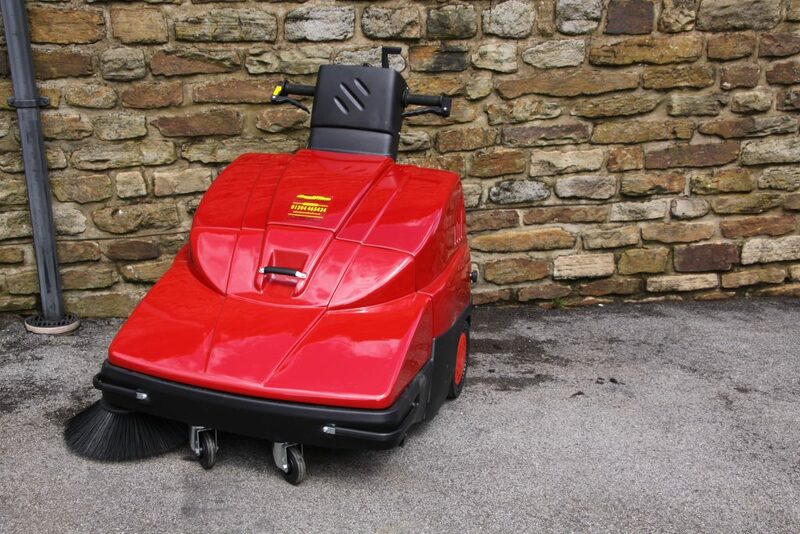 This is perfectly suited to a commercial environment. 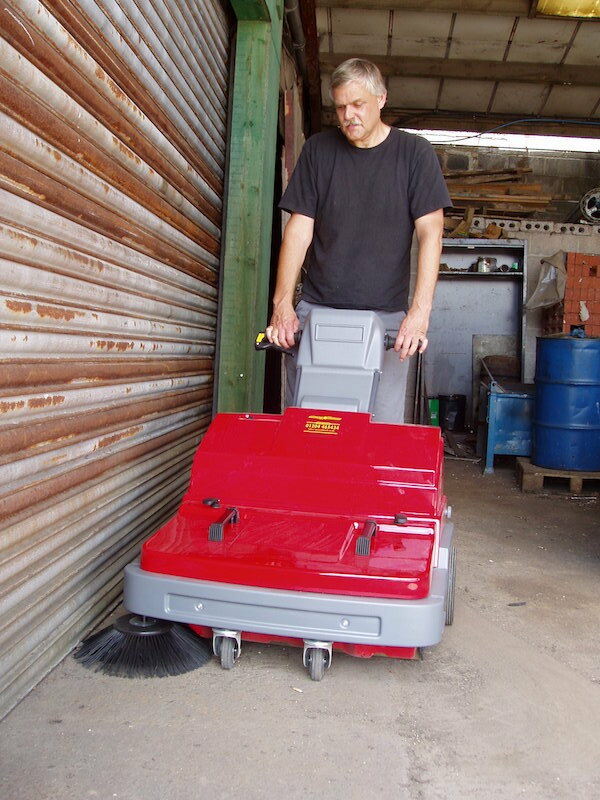 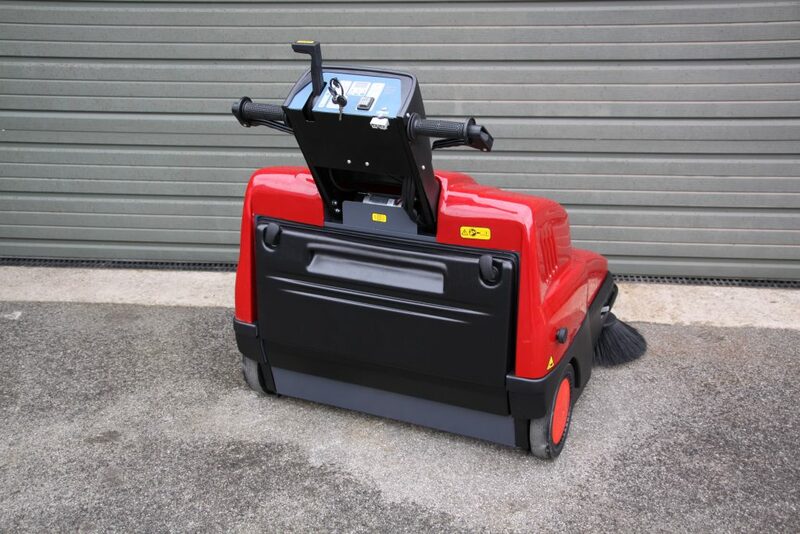 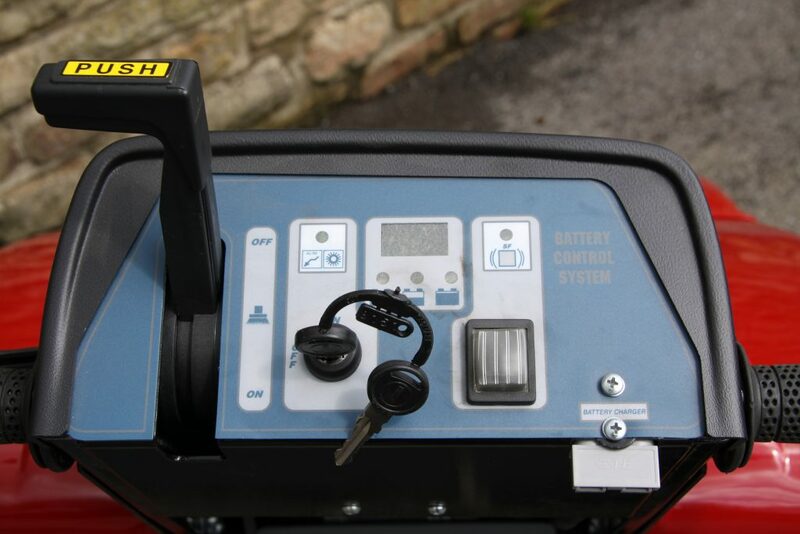 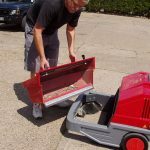 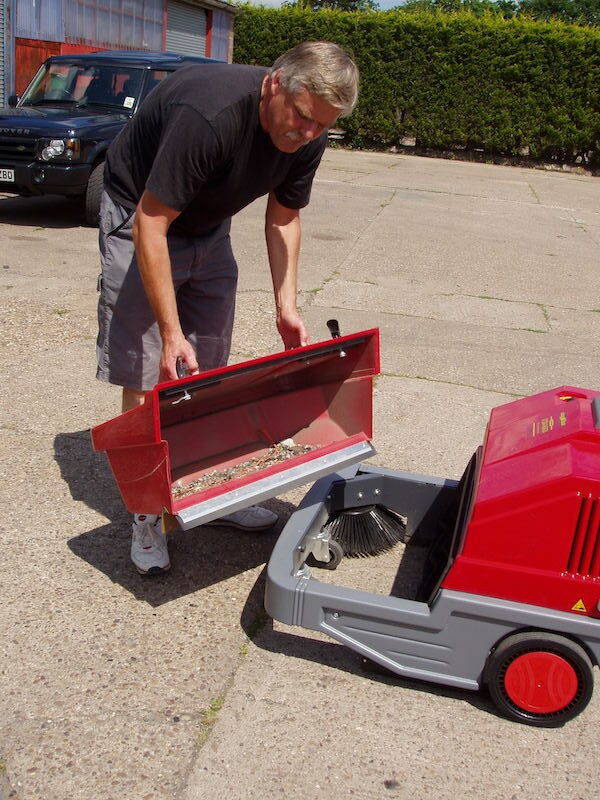 The side brush can be switched on or off and sweeps the debris from edges into the path of the sweeper. 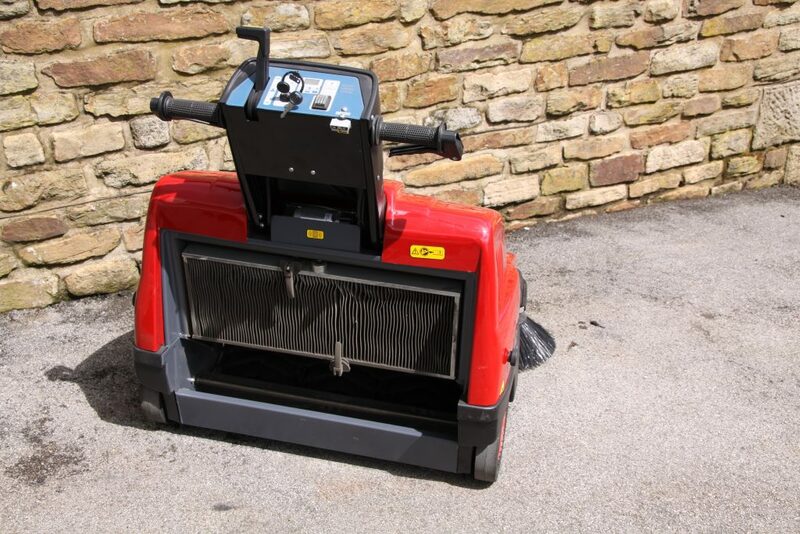 This is then swept into the hopper which sits at the front of the sweeper. 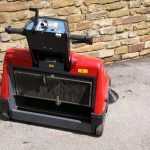 During sweeping, a vacuum draws the dust through a filtration system and into the debris hopper. 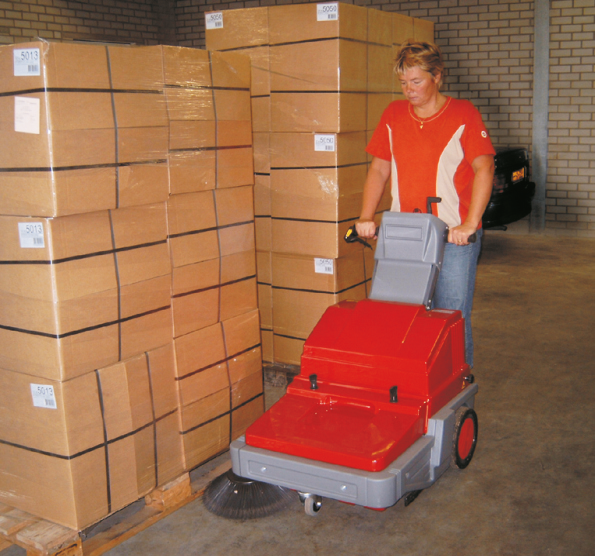 In addition, an electric shaker removes dust from the filters, providing a dust-free environment. Please contact us to arrange a no obligation on site product demonstration. 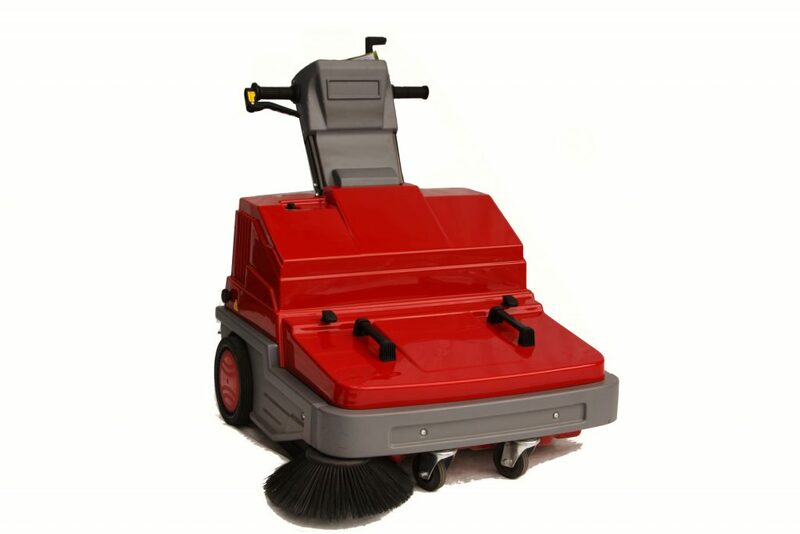 We also stock replacement parts for the Power Brush DC 700 and provide 24/7 customer service and support.